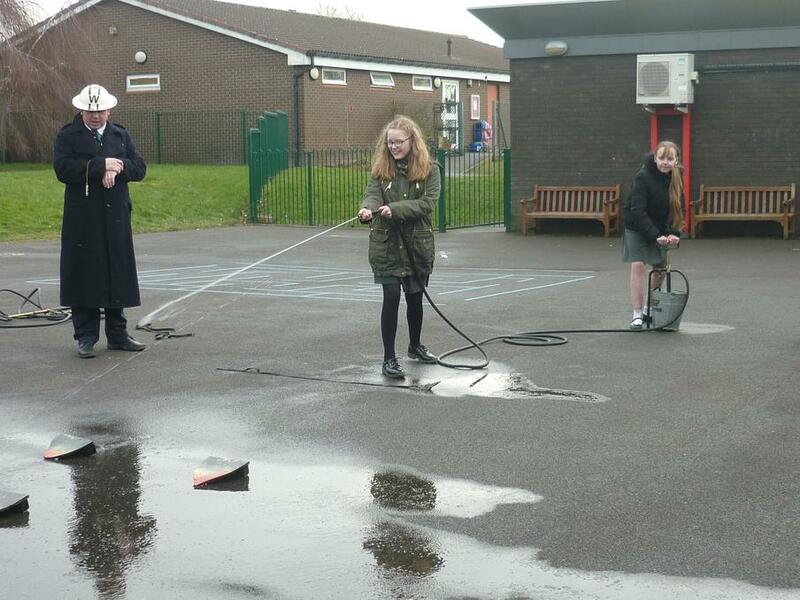 In Maths, we will revise many of the topics previously covered and also investigate surface area and volume in our shape work. 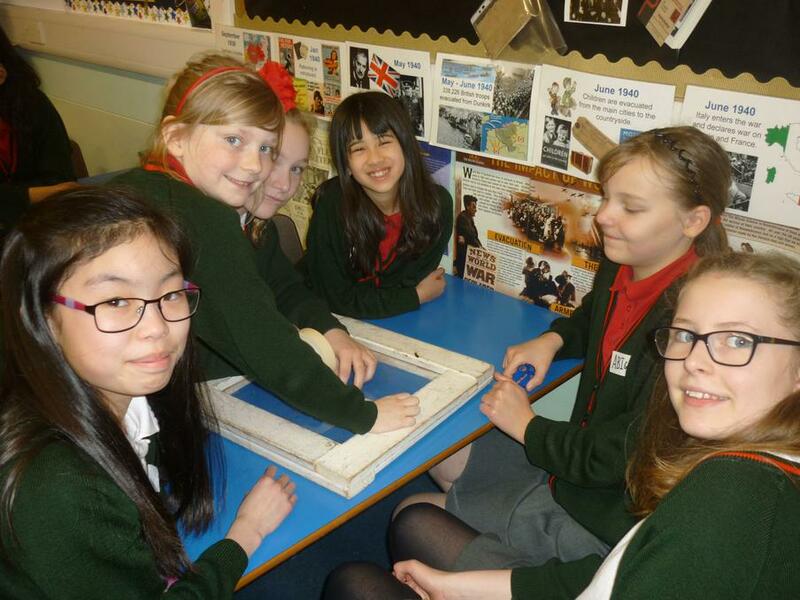 We will learn how to multiply and divide fractions and also how to scale quantities in our work on ratio and proportion. 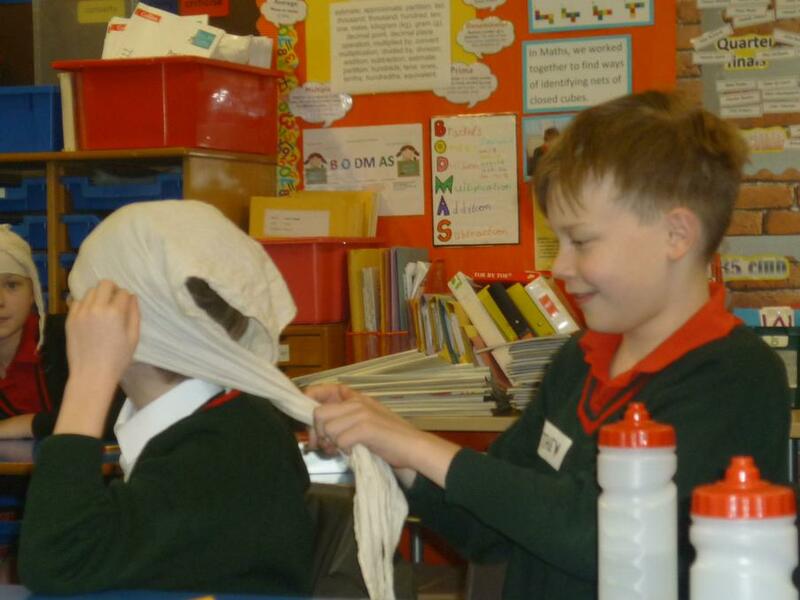 In Science, our topics are Animals, including humans, and Light. 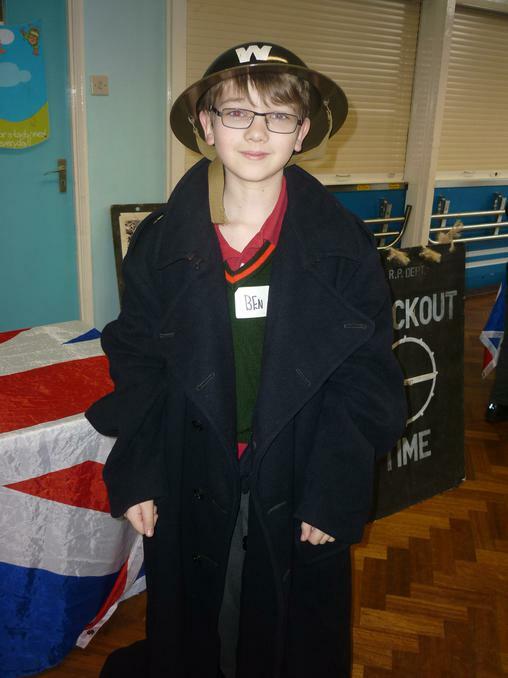 In Art, we will look at WWII propaganda posters and we will create some of our own based on traditional designs. 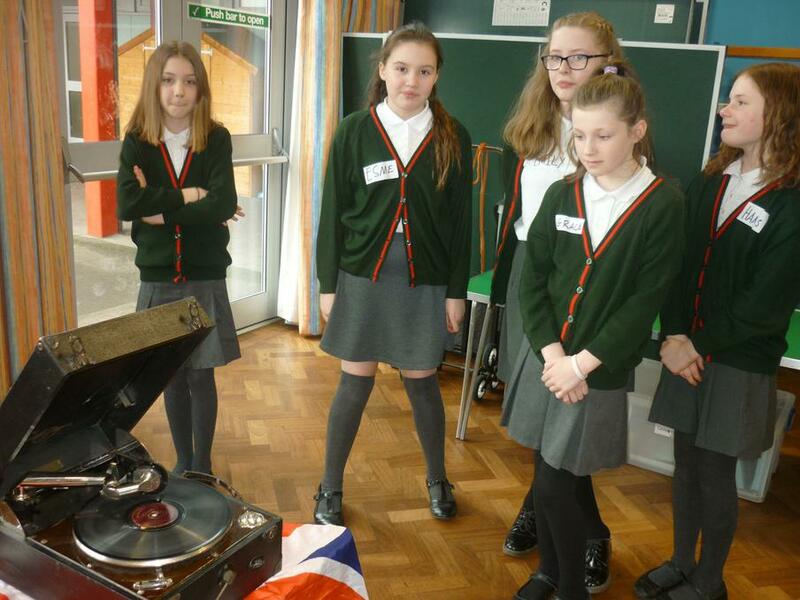 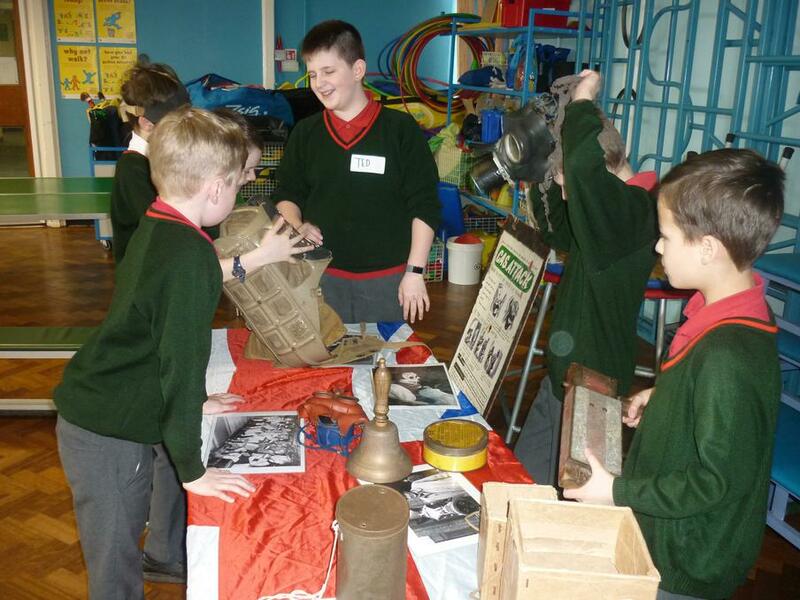 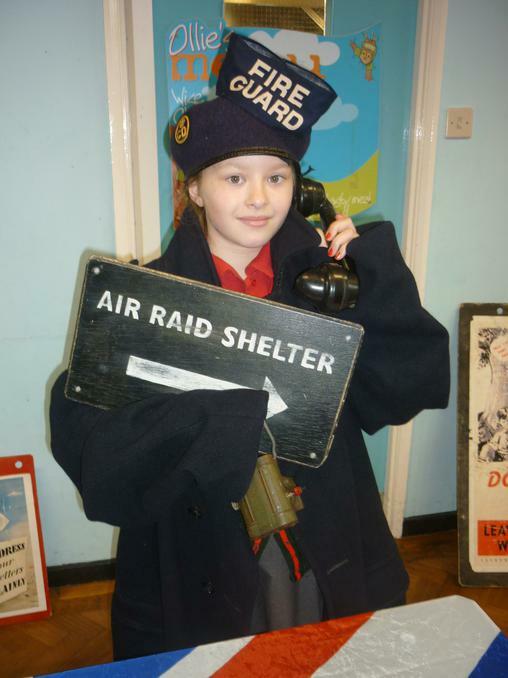 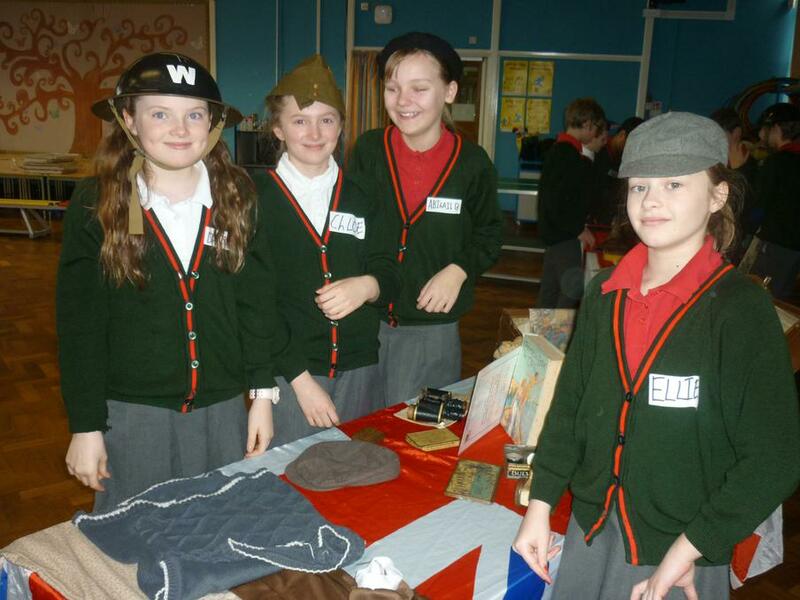 Year 6 had a visit from a World War II ARP warden who taught the children about the Battle of Britain and what happened during an air raid. 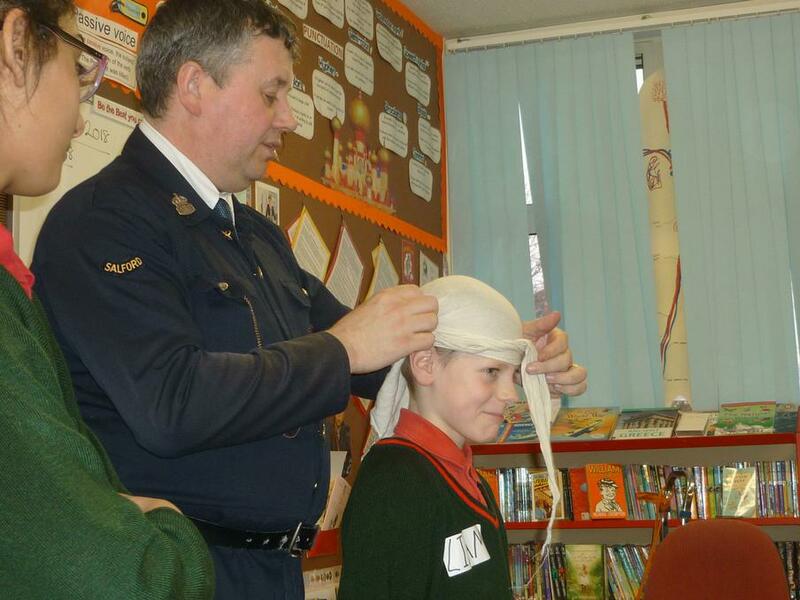 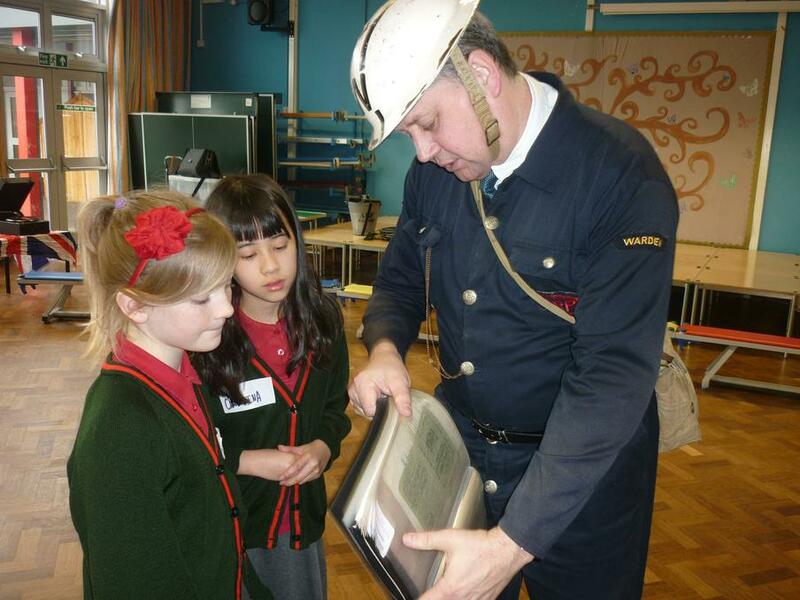 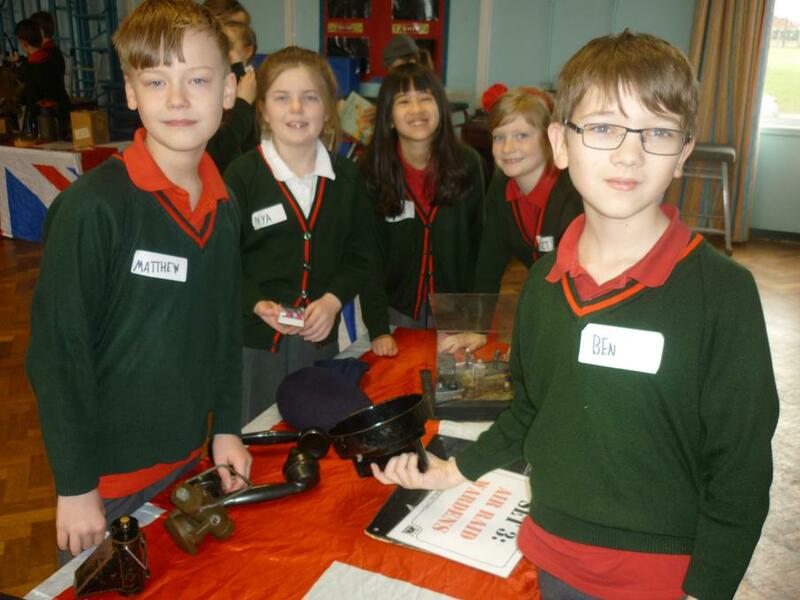 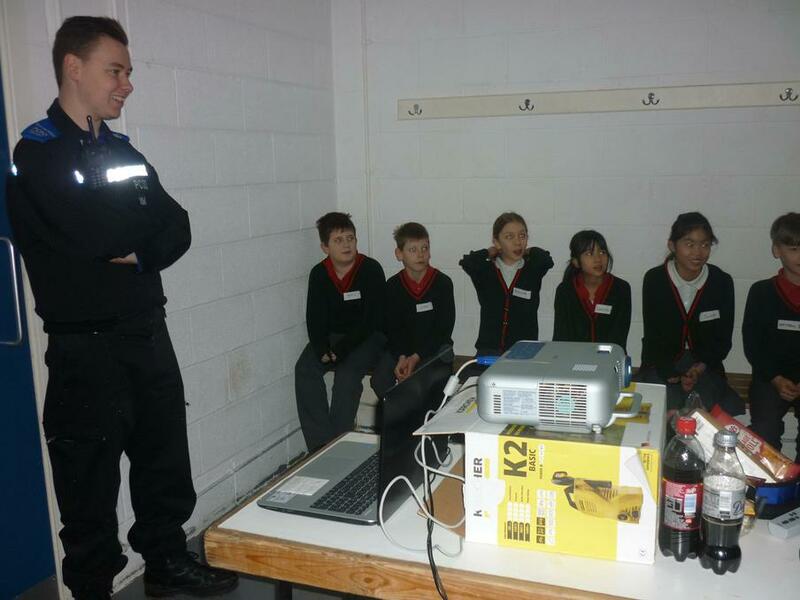 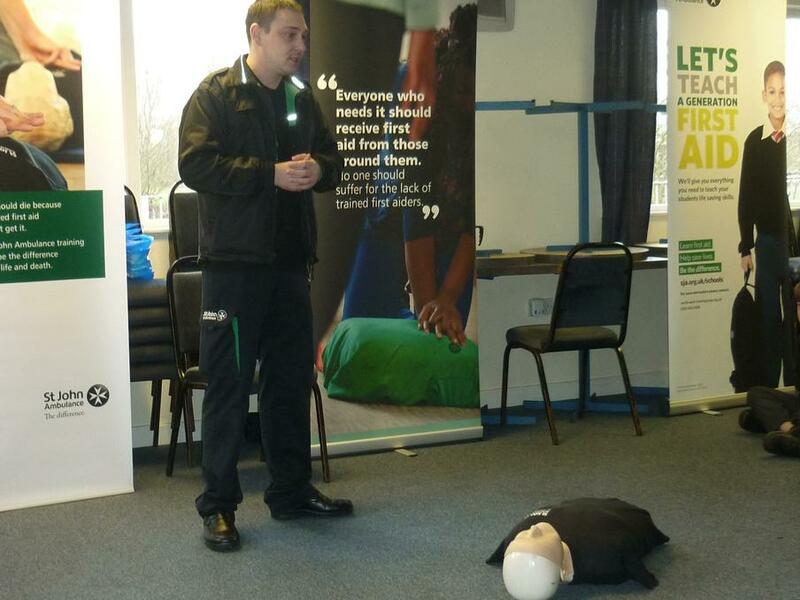 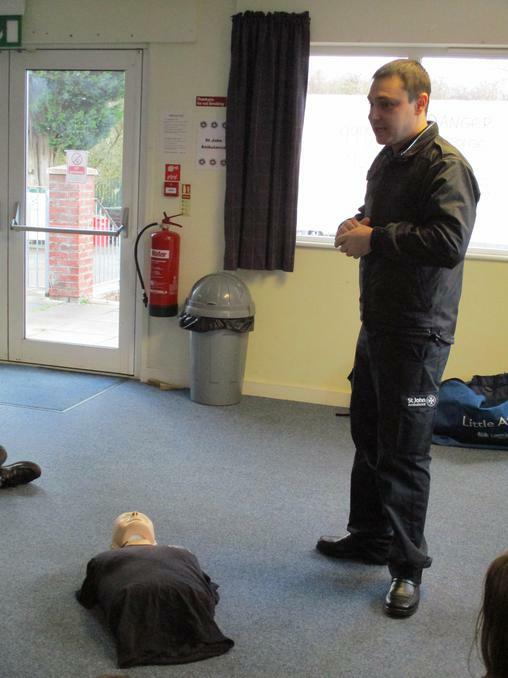 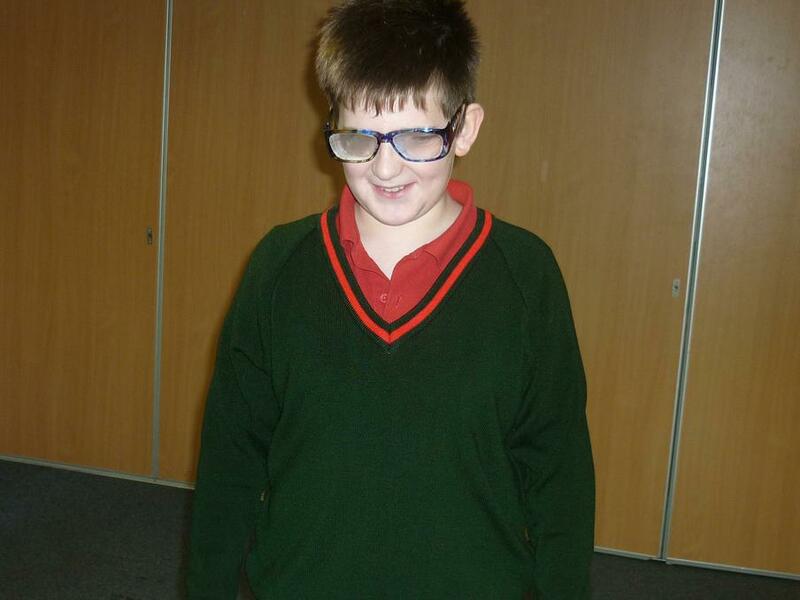 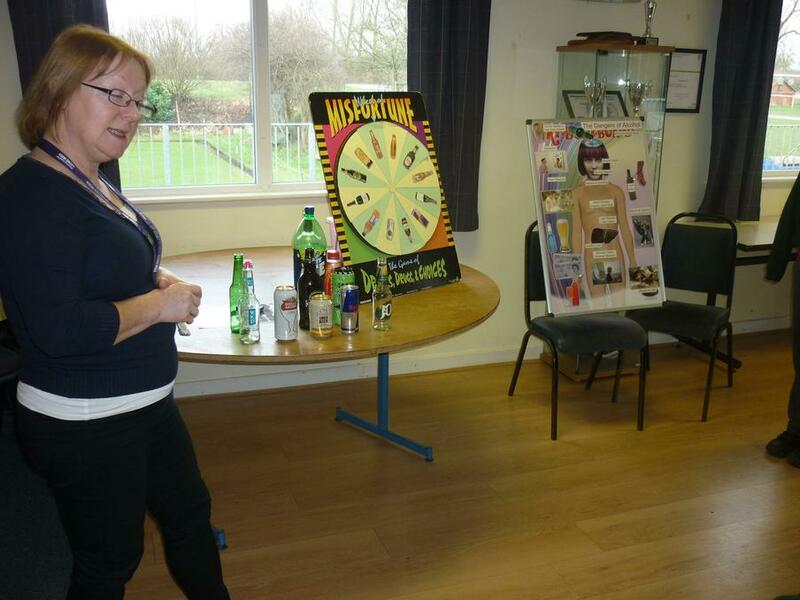 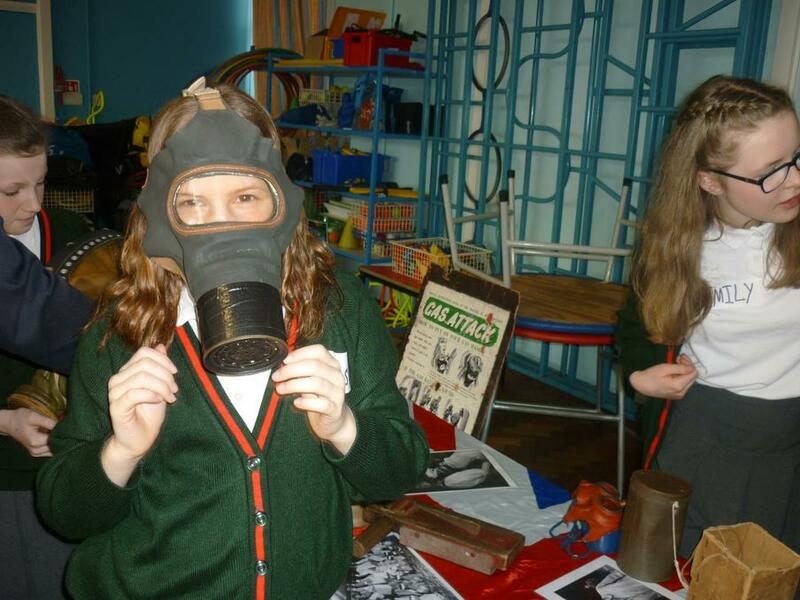 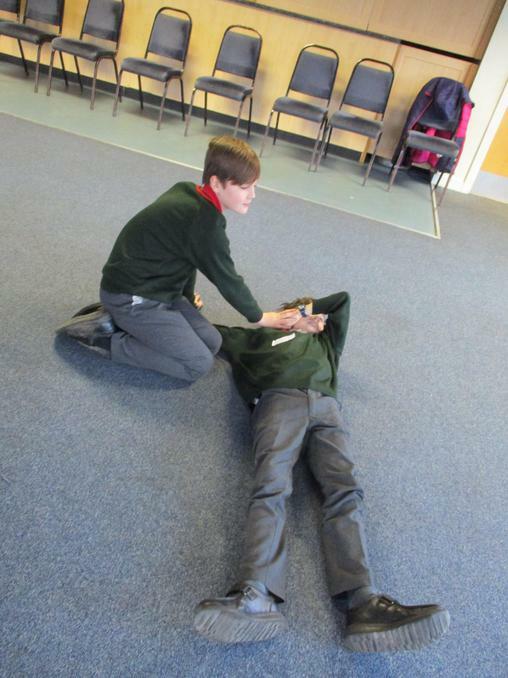 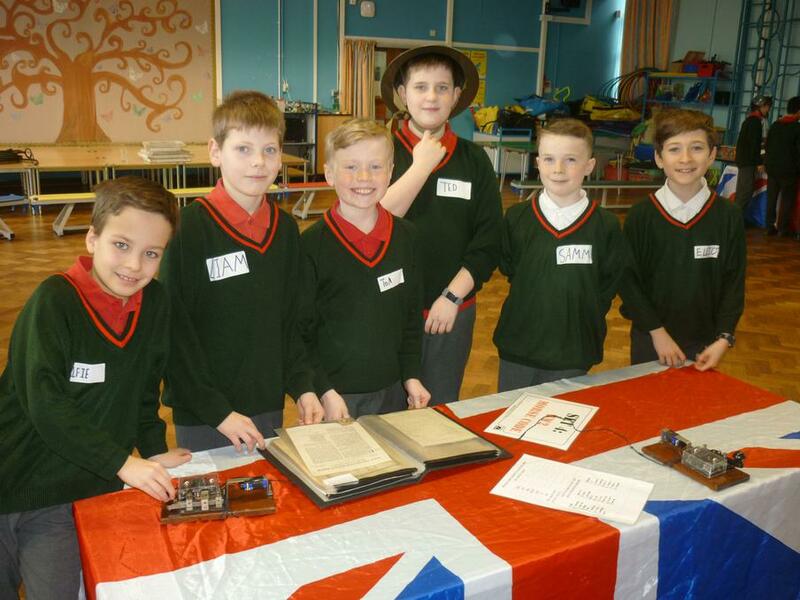 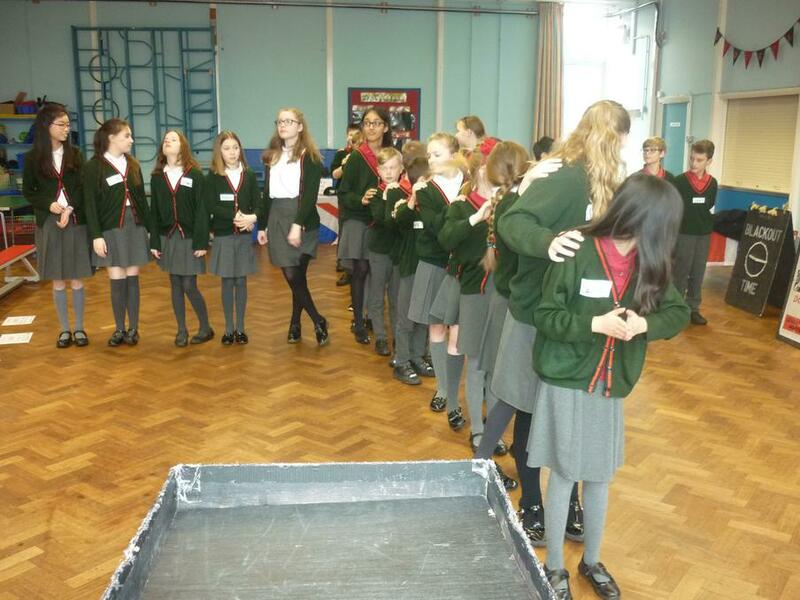 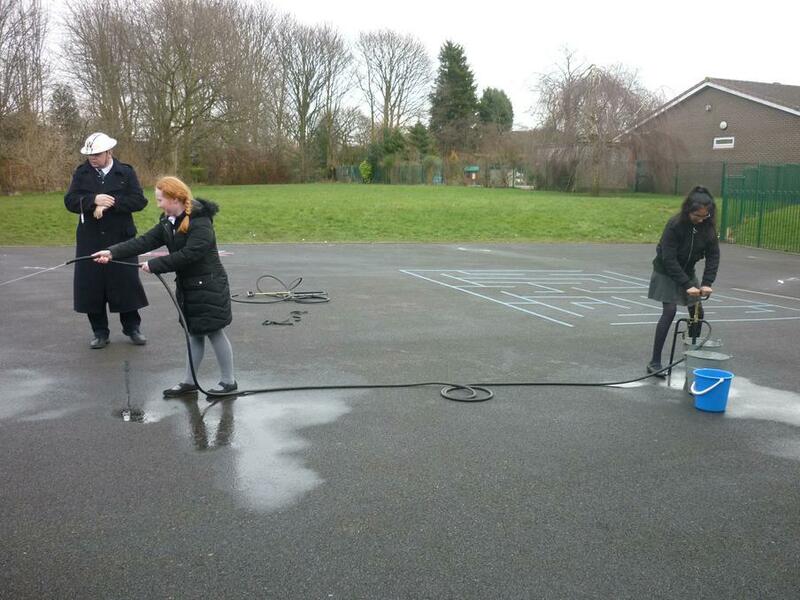 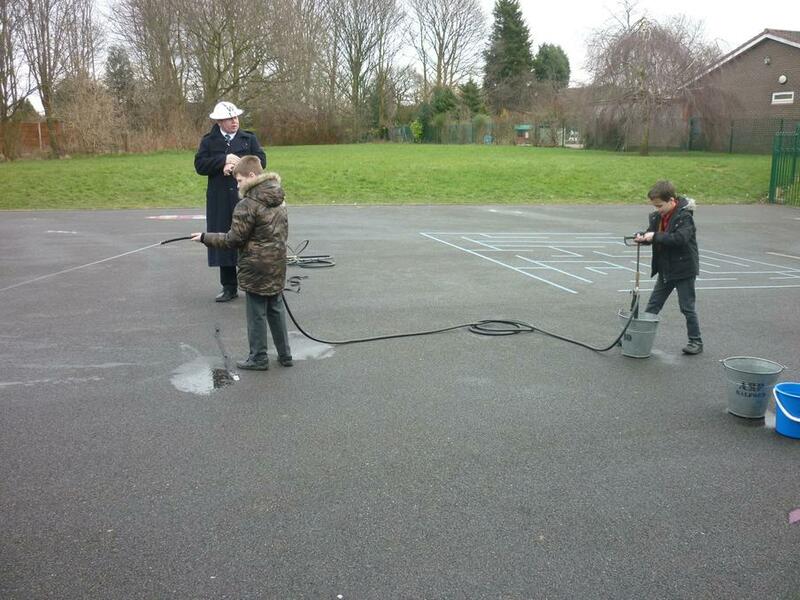 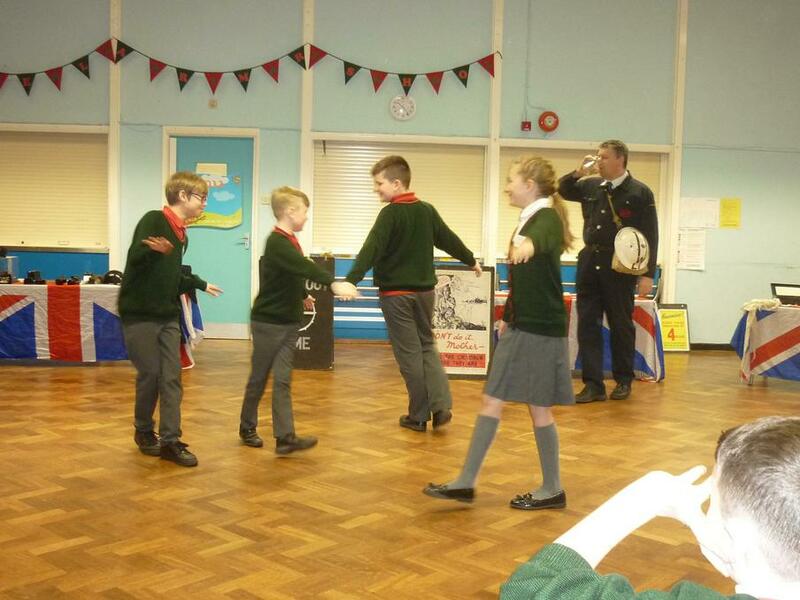 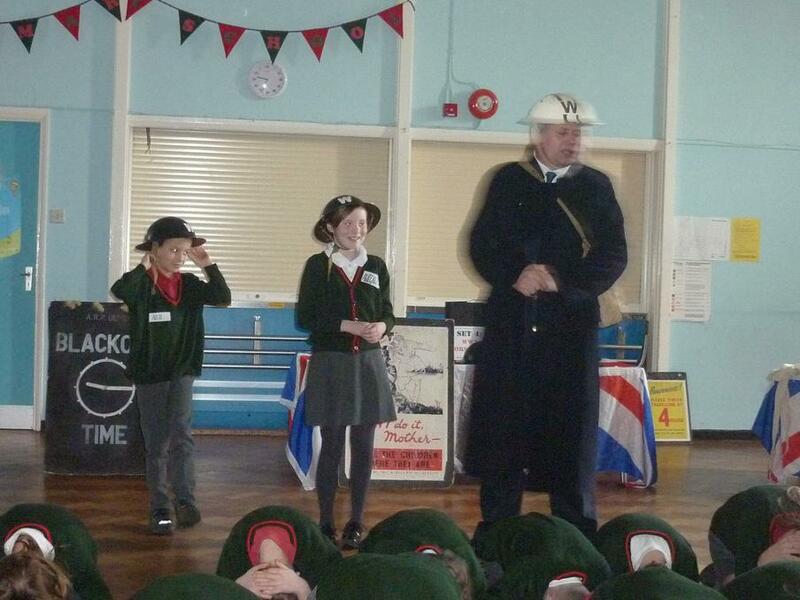 Last week (15th to 19th January) was packed with useful visitors and a trip to Crucial Crew safety event. 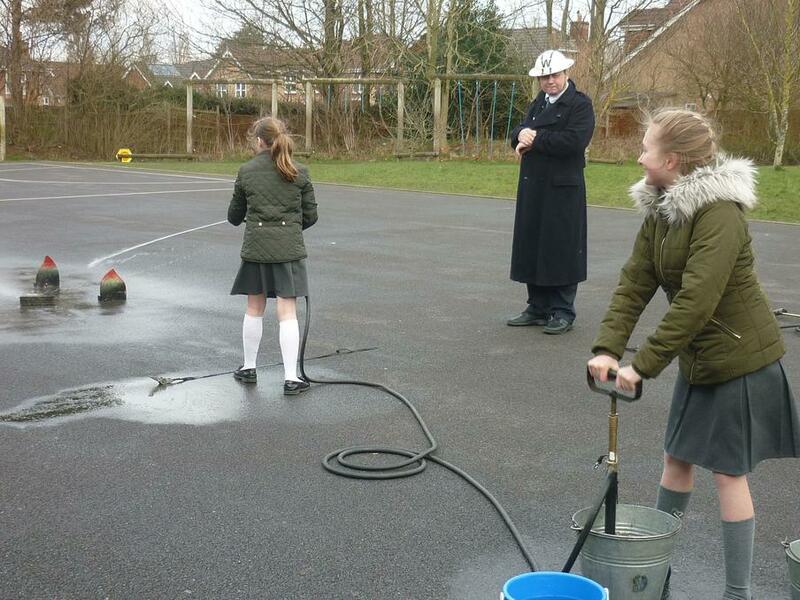 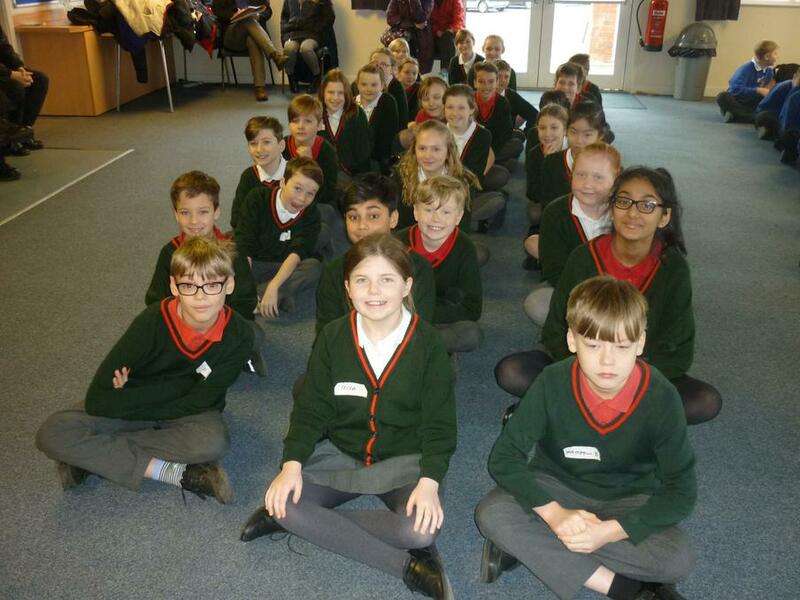 The NSPCC talked to the children about Childline, the local magistrates explained their job in the community and at Crucial Crew there were workshops including how to say safe which is invaluable for our soon-to-be secondary children.